Homeowners in Alexandria, VA value their property as the area and buildings are rich with history. Old Trees are just like buildings, the structure needs inspection but even healthy trees can fall over during a storm. You can’t control how strong the storm winds will be or where a tree will fall down. In your time of need, we want to make it easier on you. RTEC Treecare always delivers responsible, reliable tree care and 24 hour emergency tree service for residents in Alexandria, VA. 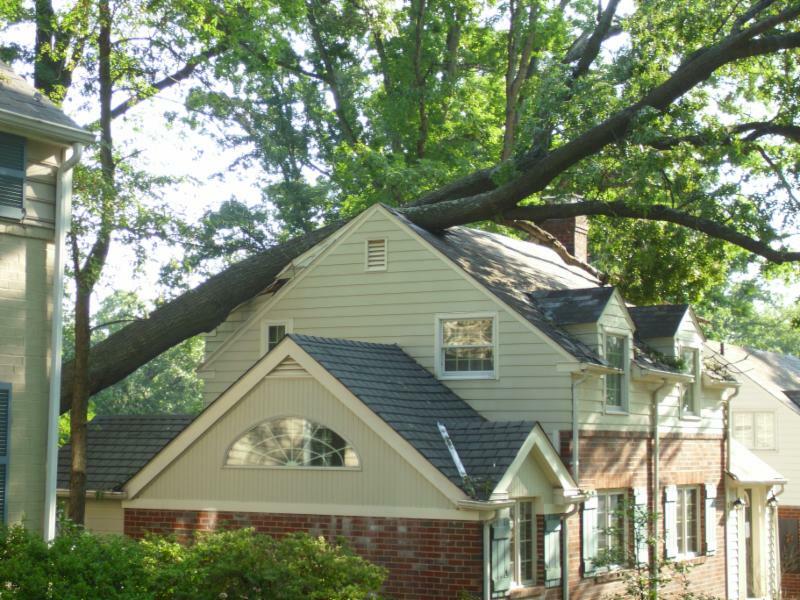 If you experience property damage, call RTEC Treecare for a worry-free storm emergency tree service. 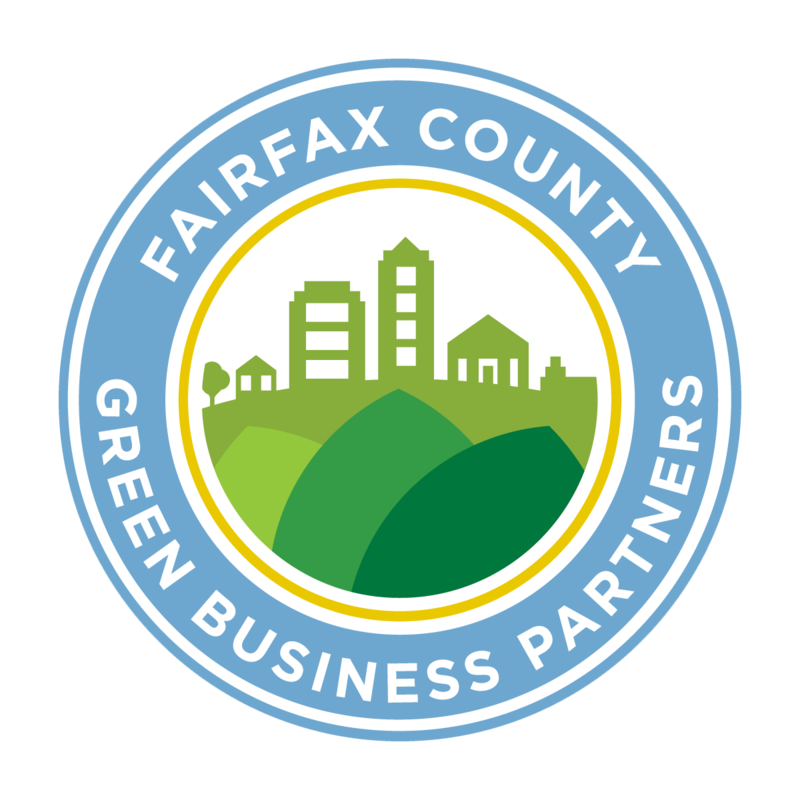 Our promise is to care for your tree, property, and safety of everyone involved. RTEC Tree Care offers 24 hour emergency tree service 7 days a week. Have the fallen or storm damaged tree removed by professional tree service. We guarantee your satisfaction with our emergency tree removal service in Alexandria, Virginia. RTEC can also help you with submitting documentation for tree removal service to your homeowner’s insurance company for insurance claim processing.